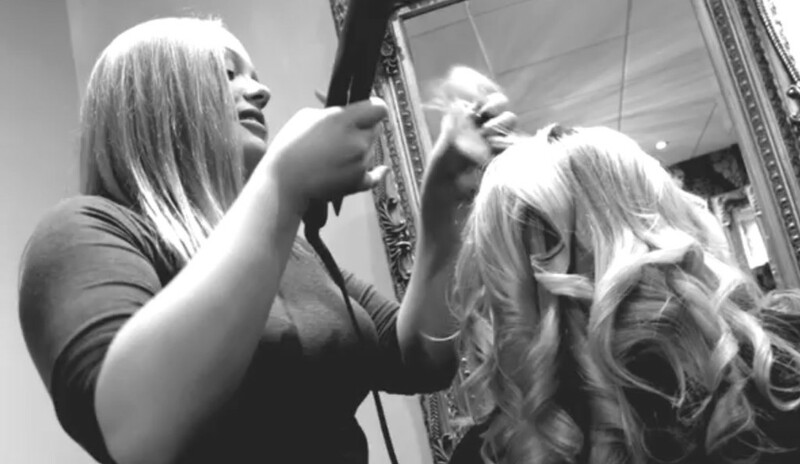 Celebrity Hair Designer Janet Best has over 20 years hairdressing experience and has worked with Trevor Sorbie, Jane McDonald and other stars from tv and radio. Janet leads her creative and artistic team that specialise in fantastic colour and hair Up for Weddings, Proms and every special occasion. 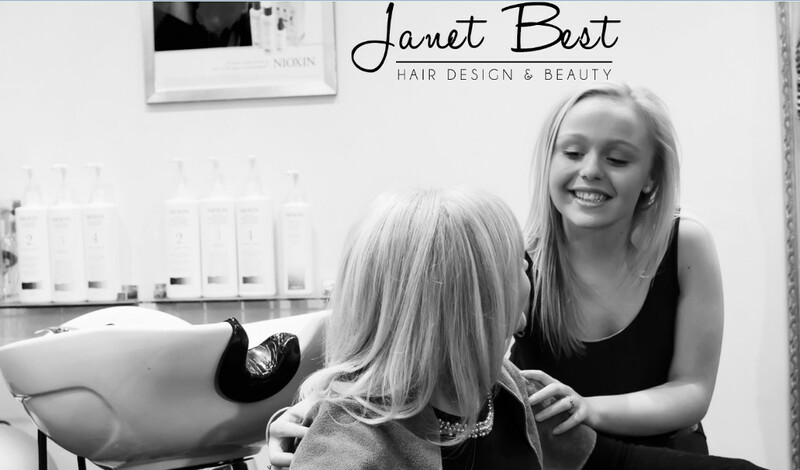 Janet Best Hair Design are renowned for helping every client realise their beauty potential with their winning combination of technical and creative brilliance. Your salon experience will be both intimate and relaxing. 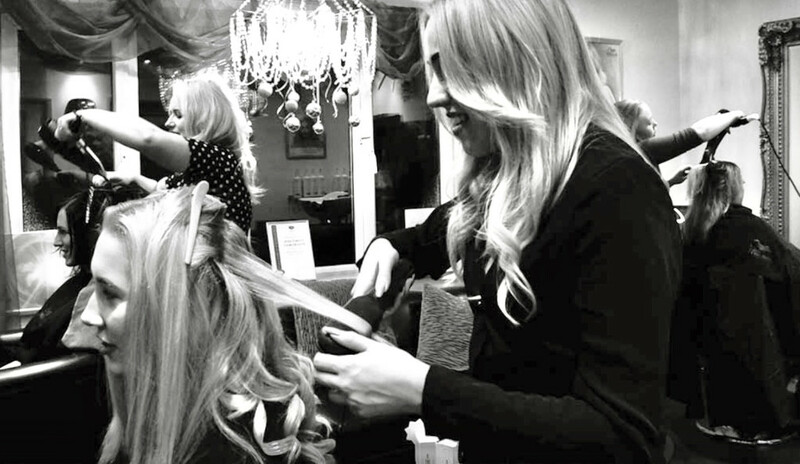 Following a recent refurbishment, the salon has a boutique feel offering extra services requested by clients including a bridal boutique, hen party makeovers, work colleague pamper evenings, girly pamper party evenings and a Nioxin thinning hair clinic. 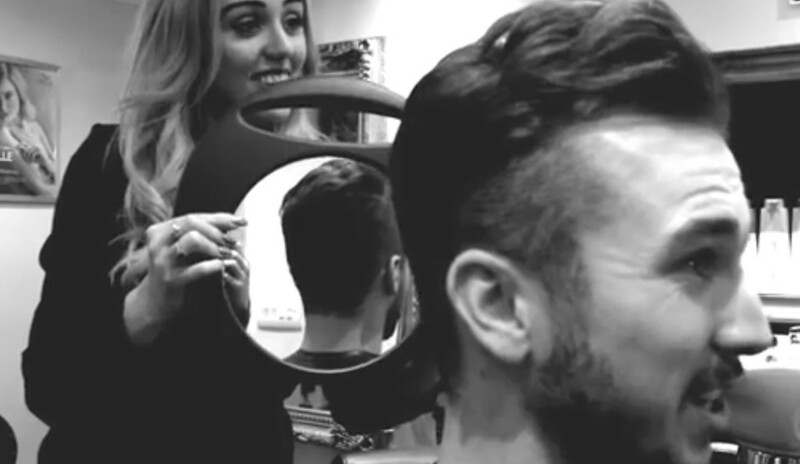 Book a free consultation today and expect to be pampered by the best cutting edge hair designers in the area. You will receive a complimentary hair and scalp massage and join our fabulous “Points Win Prizes” client loyalty scheme plus a free fringe cut in between your regular salon appointments. 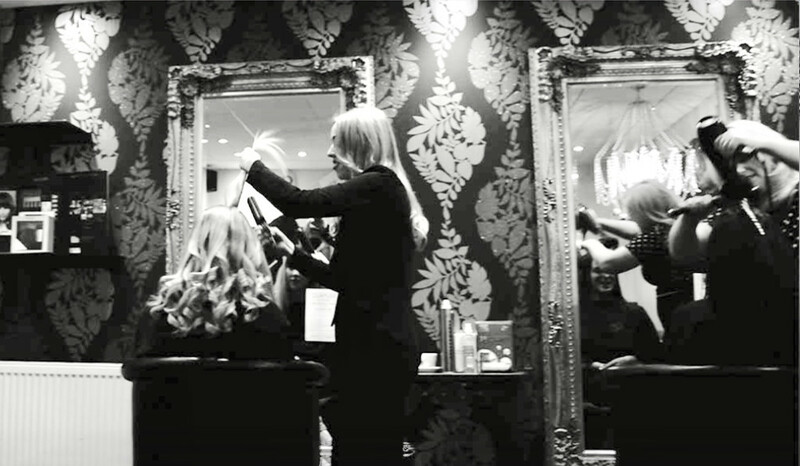 So let yourself drift away from the daily grind and we will ensure you leave our award winning salon looking and feeling fantastic! Went there for the first time in December. The staff were very friendly and welcoming. Alice who was to cut my hair was very knowledgeable sitting with me to discuss exactly what I wanted and what she could due to improve the health of my hair. Even giving me information I could look up on line about the products she was to use. The traine Hermione was very polite and the hair wash I received was exelllant, very theroputic. Alice did an amazing job, my hair looks and feels fantastic and I am looking forward to returning in February. I would highly recommend this salon the staff are fantastic, knowledgeable, friendly and highly skilled. I have never left a hair salon feeling as satisfied as I do when I leave Janet Best Hair Design. I'm so fussy and I used to hate having my hair done due to bad experiences in other salons (I've tried so many different salons before I found Janet Best Hair Design). Sinead is absolutely amazing, after having my hair cut once with her, I booked in a few days later for a blow dry, and a few weeks later for a colour... Which I am absolutely in love with!! All of the ladies in the salon are lovely and make you feel so comfortable. I highly recommend Janet Best Hair Design! I'm already looking forward to my next appointment. I have been a client of Janet’s for 31 years I think that in its own right is what I feel about janet and her salon. The salon is wonderful as are all the girls. Always made to feel so welcome by everyone at the salon, and leave with fabulous hair thanks to Alice's amazing skill. 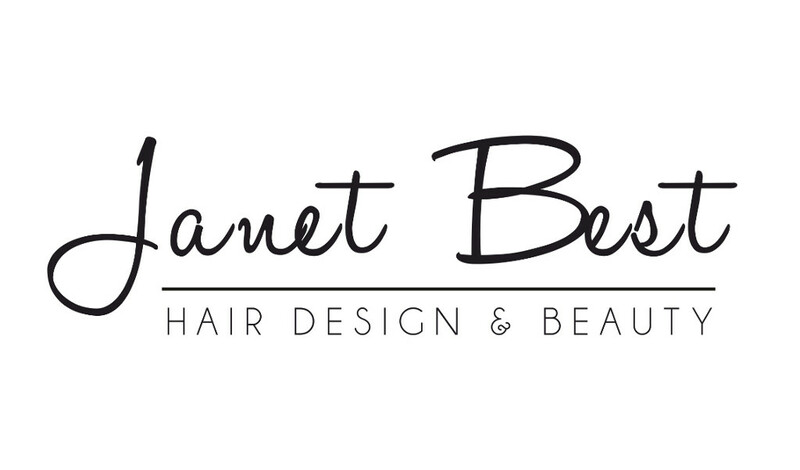 Would definitely recommend the Janet Best team to anyone, there is a lovely atmosphere in the salon and they really take time to understand what you want whilst making great suggestions. I certify that this review is based on my personal experience of Janet Best Hair Design and is my opinion. I have no business or personal link with Janet Best Hair Design and have not been offered payment to write this review. By providing these comments you give Good Salon Guide permission to review and publish this information. Good Salon Guide reserve the right to edit comments for length, spelling or clarity where appropriate. As part of this appointment request Good Salon Guide will record your name, email address, telephone number and appointment details. This information will be passed to Janet Best Hair Design by email, through the Good Salon Guide app and over the telephone. This data will not be shared with any other companies and we will manage your data in line with your preferences below.